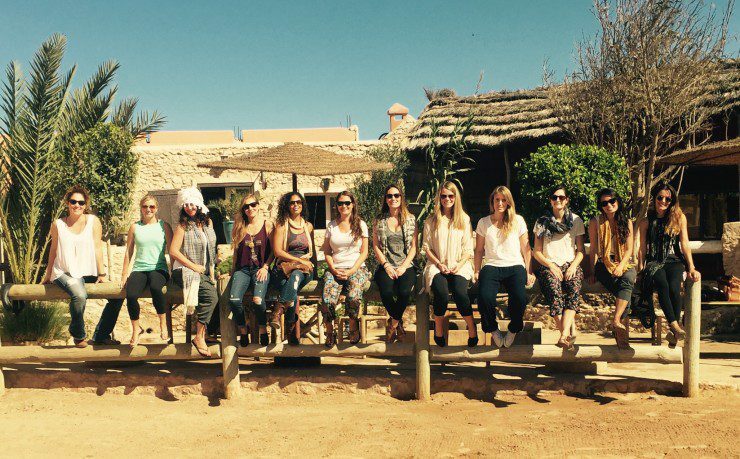 Did you know that we offer retreats around the globe as well?! Check out Yoga Adventures Worldwide for more. We’d love to explore our world with you.